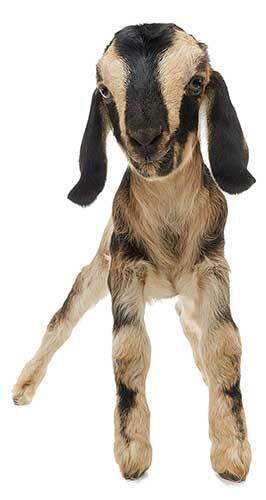 Picture your goat companions eating away at large sections of dry grass, weeds, thistles and anything that is flammable. It’s clean, it’s quiet and it’s ecologically better than any other land clearing efforts. On top of that, goats will naturally fertilize the ground and keep it well packed. Goats can be used effectively in almost any location or terrain type, especially in terrain too rocky or steep for human or machine clearing. When not browsing weeds & brush on your property Goat Companions are content to eat from your hand, follow you around like little puppy dogs or sleep near your deck chair as you sit enjoying a beautiful California sunset.